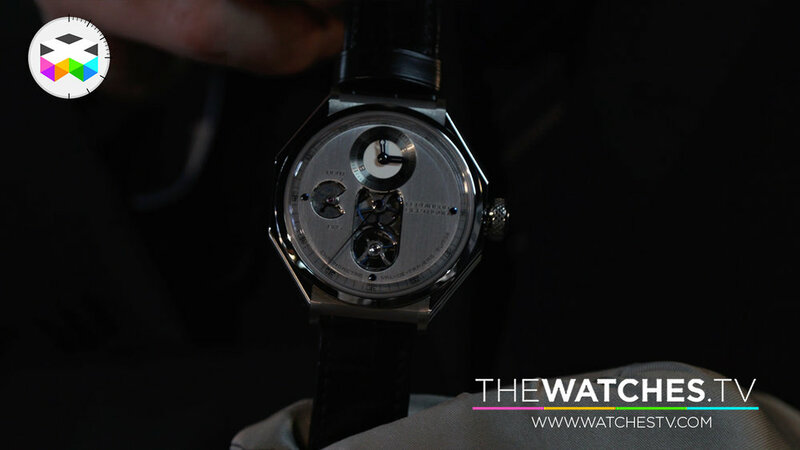 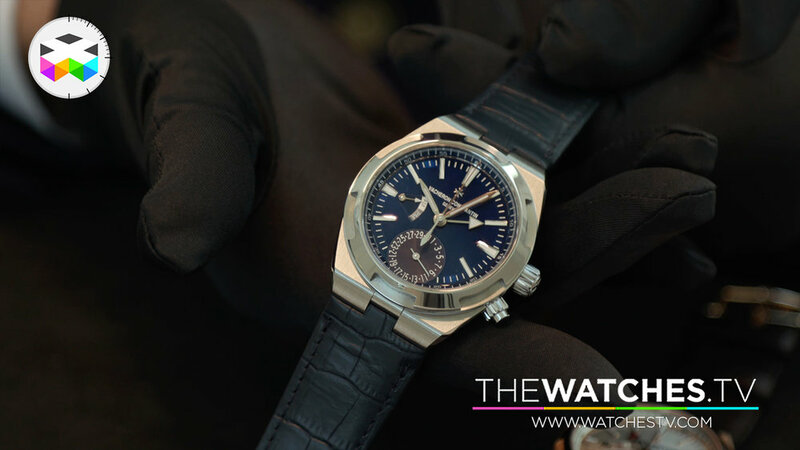 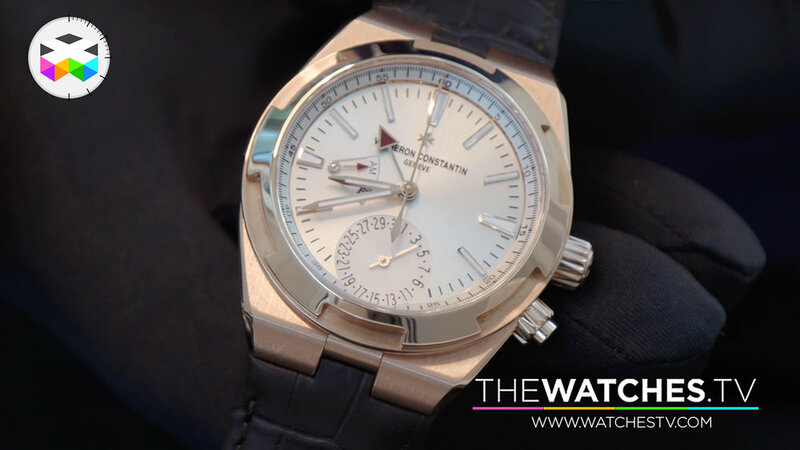 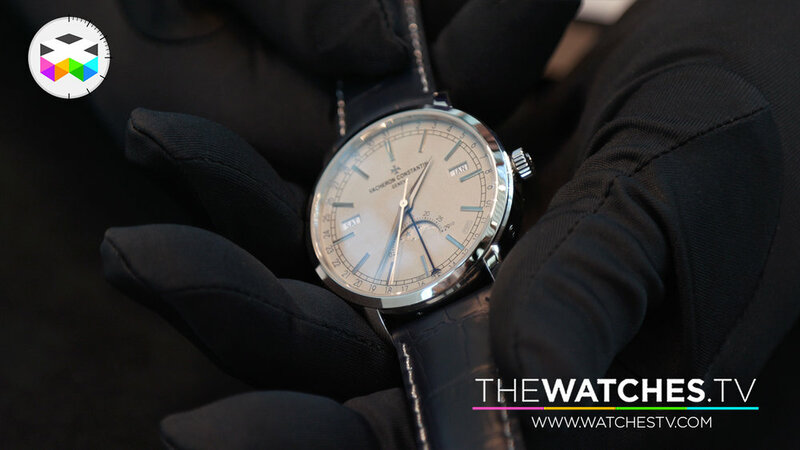 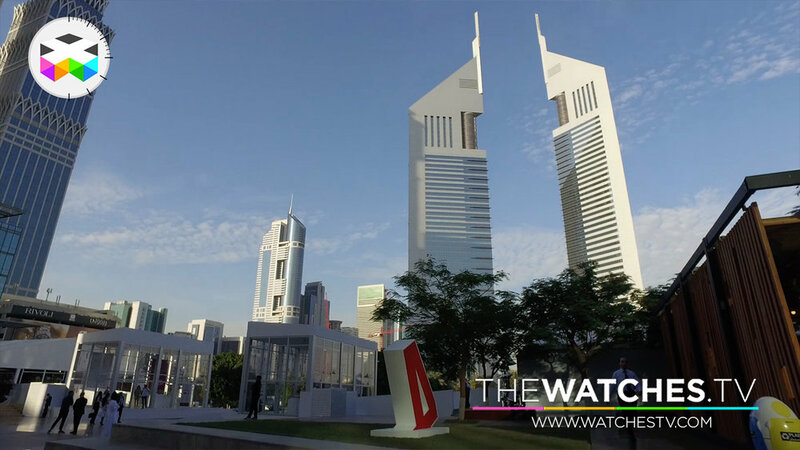 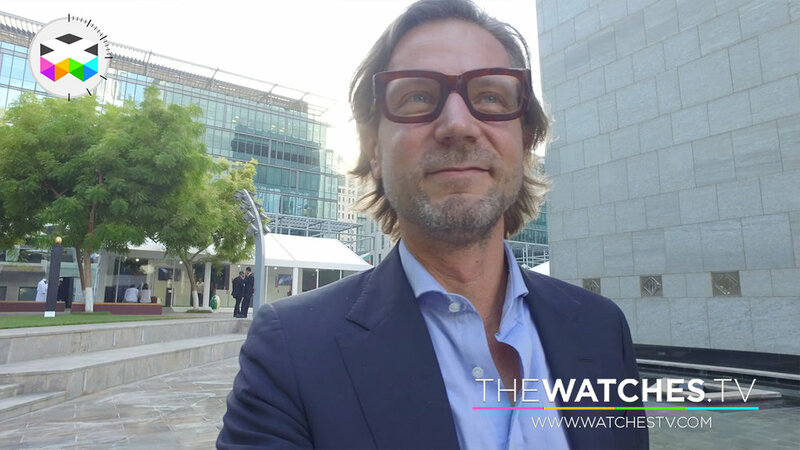 Apart from being a real great event, we also had the pleasure of seeing a few novelties during the latest Dubai Watch Week, ranging from Vacheron Constantin, to Ferdinand Berthoud and URWERK among others. 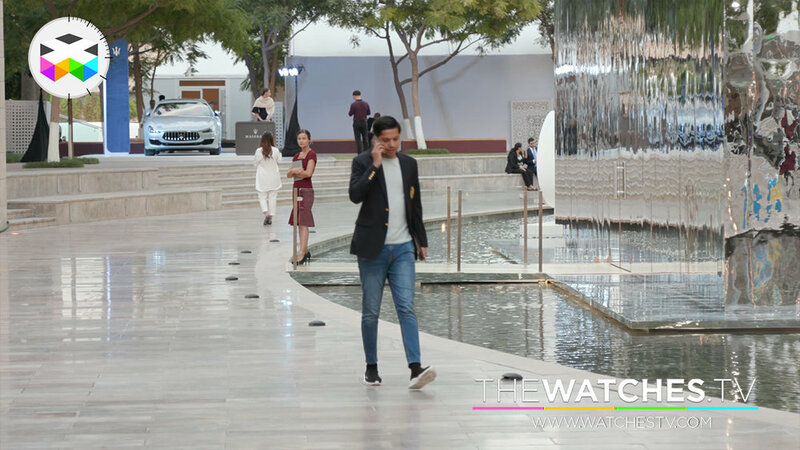 But this event is much more than a launch platform and focuses on knowledge sharing, something dear to our mind and we can only congratulate the Seddiqi family for puling such a meaningful event. 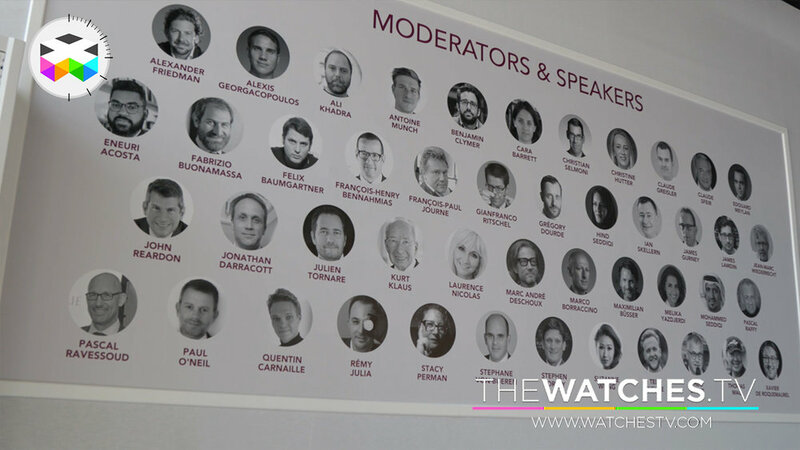 We heard that the next edition will probably not be in 2018 and this is not a bad thing, as we think it is very important that this event remains special and unique.